The best return in advertising. Start with one or wrap them all. 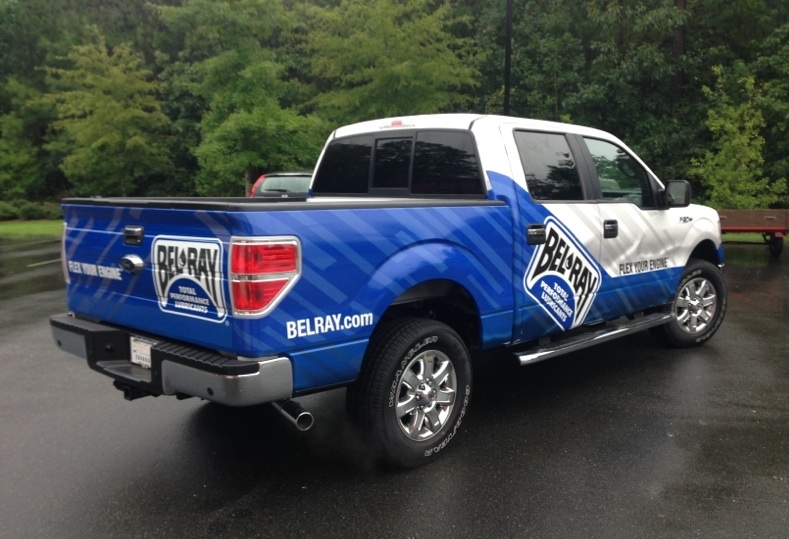 Our vehicle graphics team understands customer needs and are experts in putting together a strategy to best leverage the vehicle to promote and enhance your business. We are vehicle-wrap specialists. Our craftsmanship is recognized across multiple industries. Our customers have the flexibility to choose Full or Partial Wraps to project a professional image while always being mindful of cost. Interested in a vehicle wrap? Contact us.